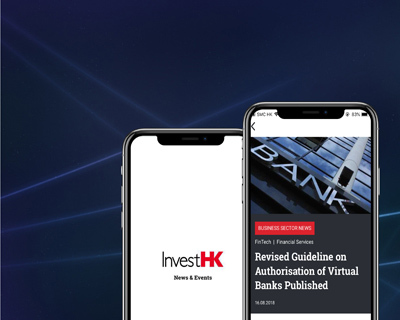 Download InvestHK News & Events Mobile App Now! We have staff in Hong Kong and representatives in 30 cities in Asia Pacific, Europe, Middle East, and North and South America. Office 214, Building 4, Dubai Media City, Dubai, U.A.E.